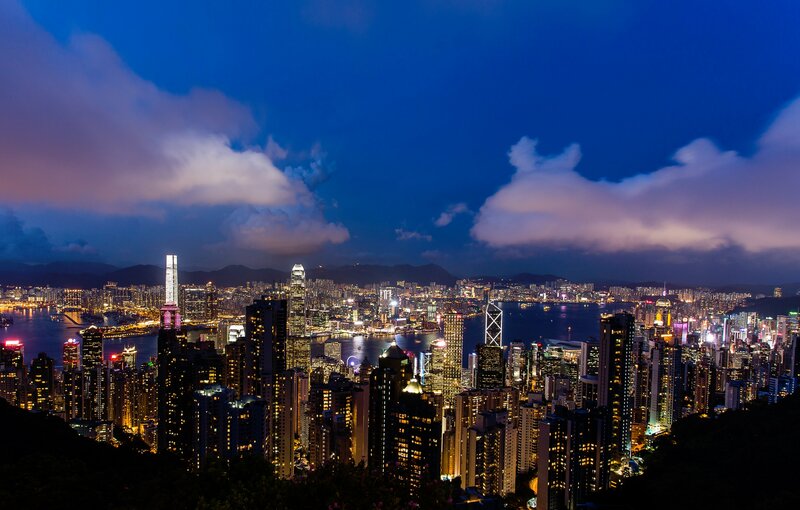 Historically, third party funding has been prohibited in many Asian jurisdictions, including the busy litigation markets of Hong Kong and Singapore. However, recent changes to regulations on third party funding in both jurisdictions are likely to be a further boost to the region, which has already become popular destination for arbitration – overtaking many traditional competitors. Arbitration cases in Asia have continued to rise for a number of years, making the ADR institutions in both city states among some of the most popular worldwide. Joe Liu, Managing Counsel at the Hong Kong International Arbitration Centre, states that the process “simply makes sense” for disputes involving Asian parties. He points out that because many countries in the region are emerging markets, local courts may not have the necessary experience, training or resources to deal effectively with cross border disputes. In addition, their judgments are not enforceable overseas – while international arbitral awards are enforceable in almost all jurisdictions in Asia. Liu also attributes the “neutral forum” arbitration provides for parties, along with the practical and linguistic advantages of arbitration to its growing popularity in the region. Consequently, the increase in arbitration cases as well as the continued success of Asian arbitration institutions has put considerable pressure on the disputes market to open up additional avenues, namely third party funding in relation to arbitration cases. Singapore and Hong Kong, have traditionally prohibited third party funding, because it conflicted with laws against champerty & maintenance. These ancient common law doctrines forbid any party without an interest in a claim from supporting it, including in return for a share of the proceeds if the claim succeeds. Such practices were deemed as constituting “gambling in litigation”, and until very recently remained civil torts in Singapore, and torts as well as crimes in Hong Kong. Although there were certain, limited, exceptions (e.g. access to justice considerations), these laws effectively prevented the development of a litigation funding industry – unlike other common law jurisdictions like England and Australia, which had previously removed the relevant legal restrictions. In 1995, the first instance case Cannonway Consultants Ltd v Kenworth Engineering brought before the High Court in Hong Kong indicated that champerty and maintenance did not apply to arbitration. However, a subsequent Hong Kong Court of Appeal case Unruh v Seeberger left the question open, leading to uncertainty about the position under Hong Kong law. Julian Copeman, Greater China Managing Partner at Herbert Smith Freehills, notes that third party funding has evolved in Asia for a number of reasons. A key factor has been that Asian parties are increasingly looking for alternatives to paying their lawyers up front and exclusively on hourly rates. This trend has not gone unnoticed among disputes lawyers and many firms have long been keen to see funding more widely available in the region, says Copeman. As a result, both Hong Kong and Singapore recently introduced changes to permit third party funding in relation to arbitration, as well as related court and mediation proceedings. However, funding is still prohibited for most domestic litigation. Mainland China on the other hand does not currentlyhave a funding industry, although Copeman is curious as to the possibility, “we will need to wait and see whether one develops”. While Singapore’s amendments to the Civil Law are already in force, Hong Kong’s draft amendments to the Arbitration Ordinance are still under review – these are expected to pass into law by mid-2017. Copeman states that these changes have been welcomed by the arbitration and wider legal communities in both jurisdictions. It is worth noting, says Liu, that Hong Kong actually started the reform process before Singapore, with the establishment of a sub-committee of the Law Reform Commission of Hong Kong in June 2013 to consider the third party funding reform. In Oct 2015, the sub-committee issued a consultation paper proposing that third party funding be permitted for arbitration in the city state. In Oct 2016, the Law Reform Commission released a report recommending legislative changes to allow third party funding for arbitration and associated proceedings in Hong Kong. A bill on TPF was gazetted in December 2016, and it is expected to be passed this year. It appears that the funding industry has been anticipating the changes for some time, with a number of leading funders moving into Asia accordingly.